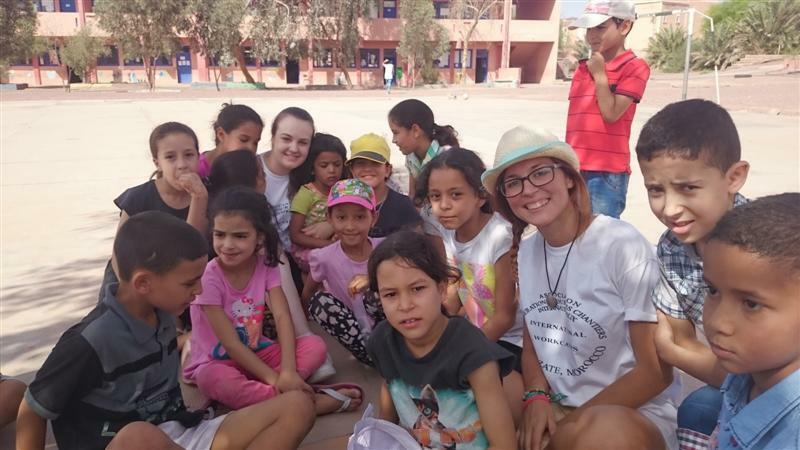 - AGCI 1: An international workcamp of activities with kids in Asma (Ouarzazate city). From July 13th to July 30th, 2017. 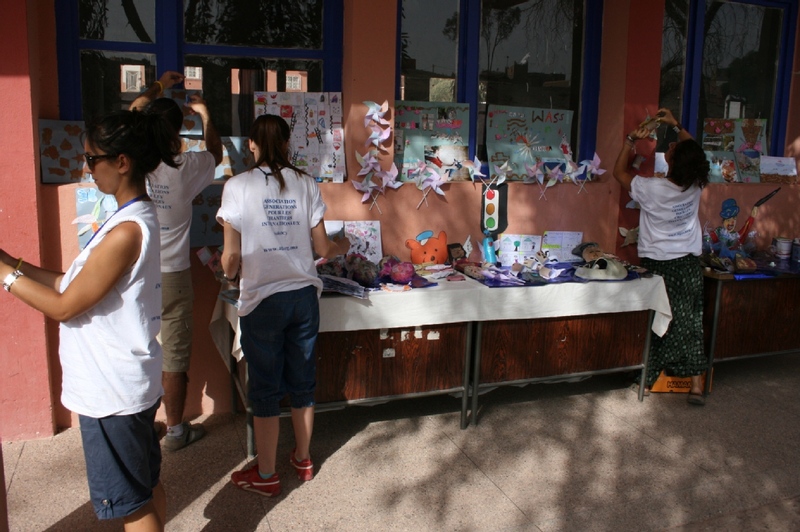 - AGCI 2: An international workcamp of painting in a school in Ouarzazate city. 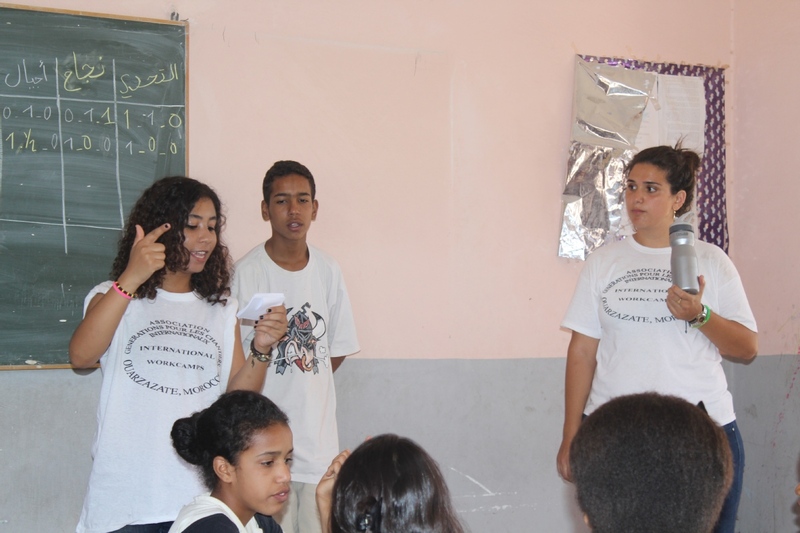 - AGCI 3: An international workcamp of activities with kids in a village. From August 2nd to August 19th, 2017. 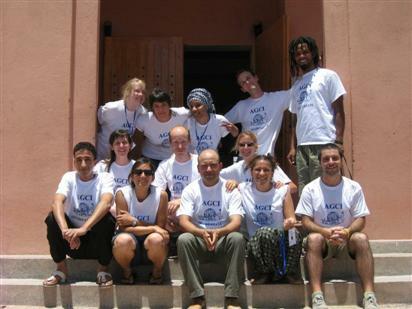 - AGCI 4:An international workcamp of painting in a school in Ouarzazate city.  BP 86, agence postale Tassoumaâte, Ouarzazate 45000 Morocco, Ouarzazate, Morocco. 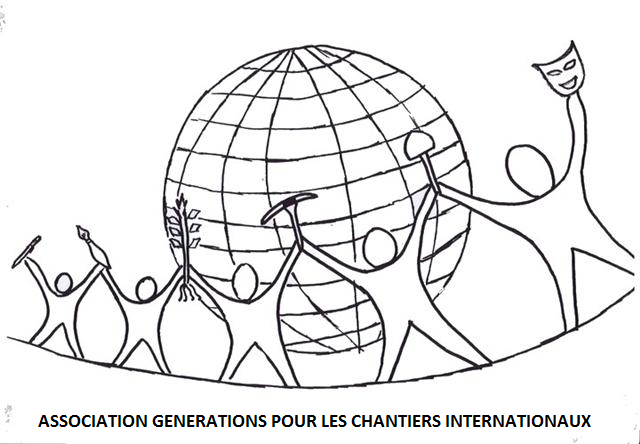 The Association Generations for International Workcamps is a non-profit association created by a group of young people from Ouarzazate with the intention of bringing a qualitative addition to associative work in this area. With a group of young people who have accumulated a great experience in voluntary work and international workcamps and a strong motivation to act for the benefit of the community, the association means to accomplish many activities in different domains , especially for kids and environment. Through a variety of activities, among which are those organized and carried out by the members of the association and others that are open to the participation of people from all over the world, the association will give the kids of this area opportunities to learn and to spend their free time in an interesting way; a fact which will improve their performance in school and also help build their personalities. It will also draw their attention, as well as that of adults, to the dangers threatening our environment and therefore to the importance of working together against anything that may affect it and to contribute to the efforts furnished by the state to protect the environment. 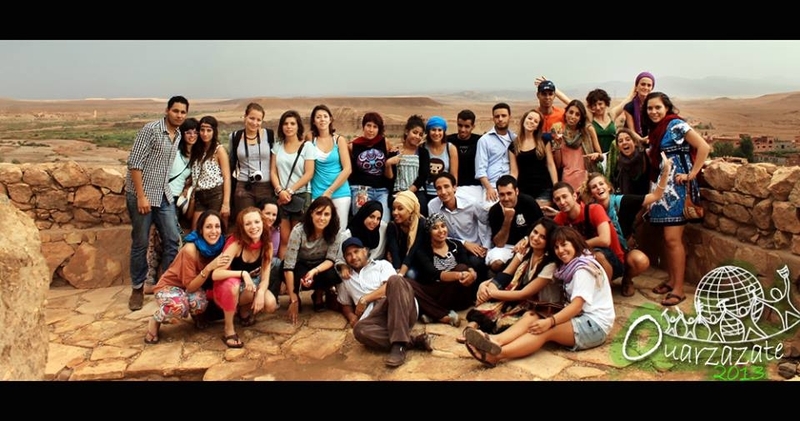 We at Association Generations for International Workcamps would love to hear from you!